What a success Northstone 58 Stonefest was. 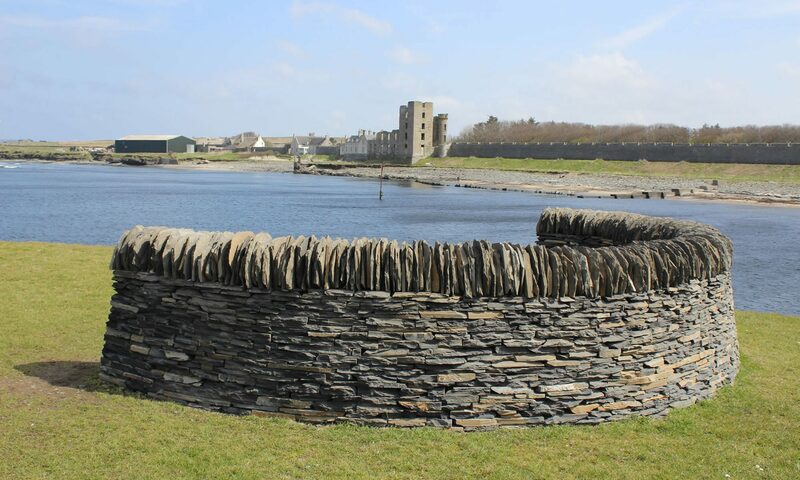 I have been to various stone walling festivals over the last few years and this was one of the best! Brilliantly run, with very interesting trips out and a fun project to work on. The festival participants were all very keen and a joy to teach. All the best for future events. The three guest speakers Lydia, David and Sonny were very informative and varied in their presentations.